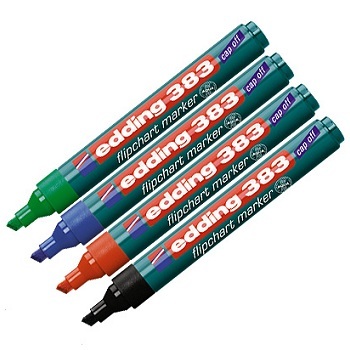 DRY SAFE Flipchart Bullet Tip Markers can be left uncapped for days without drying up. Ideal for use on paper as ink does not bleed through. 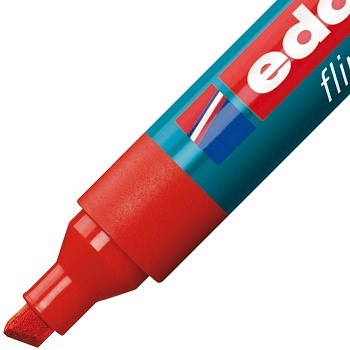 Odourless, water-based ink. Toulene/Xylene Free. Refillable. 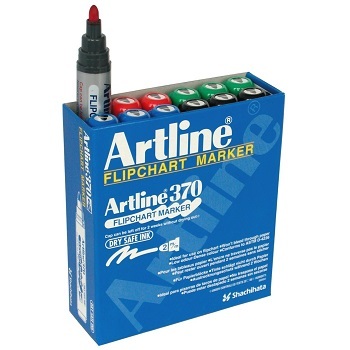 Medium Bullet tip 2.0 mm line width flipchart markers. Cap colour pocket clip. Dry Safe ink allows the cap to be left off for 2 weeks without drying out. 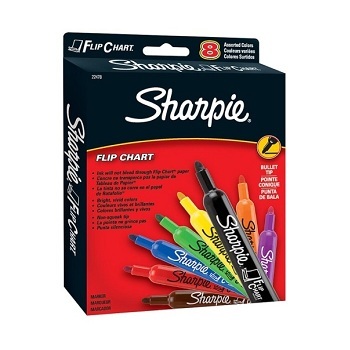 Sharpie® Flip Chart™ Markers - writing will not bleed through flip chart paper. 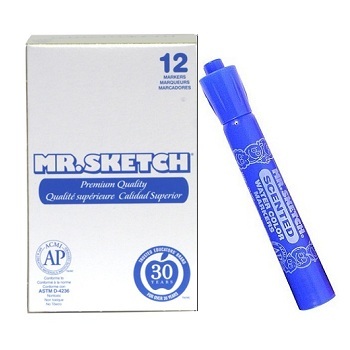 Water-based , non-toxic ink with a non-squeak bullet tip, quieter than a mouse. 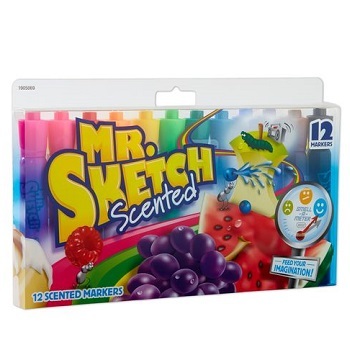 Low-odor formula perfect for office or classroom settings. Available in 8 assorted bold colours in 4 or 8-colour sets. 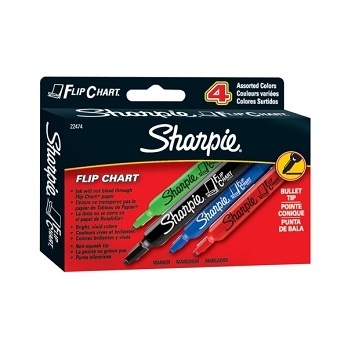 Specially designed for writing and marking on flipchart paper, presentation paper and cards. Ink will not bleed through the paper. 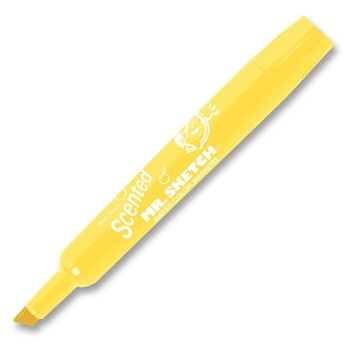 Very effective for presentations. 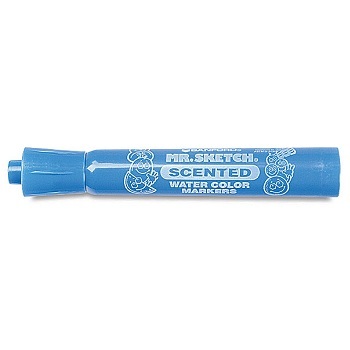 Water-based ink with a neutral smell. Smudge-proof, lightfast ink dries quickly. Thanks to the "cap-off" ink, the cap can be left off for up to 6 weeks without the pen drying out. Medium Chisel tip dual line width (1.0 - 5.0 mm) flipchart markers. Refillable. 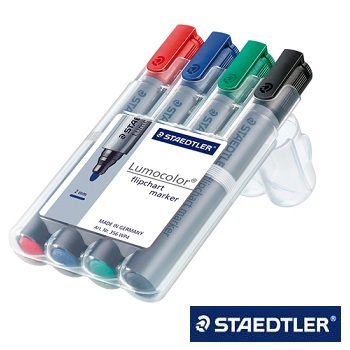 Box of 10 markers in single colours or assorted wallet of 4 colours.